One of the main restrictions I have found since I started with the Raspberry Pi has been the physical side of projects such as cases, mounts and fixings. If you are a true “Average Man” you generally won’t have access to a laser cutter, CNC machine or any of those other fun toys you see on the internet. This week I took delivery of a clever Raspberry Pi mounting plate from the Little British Robot Company, a simple yet genius design, and range of add-ons/accessories, that allows us regular people to make something really cool. 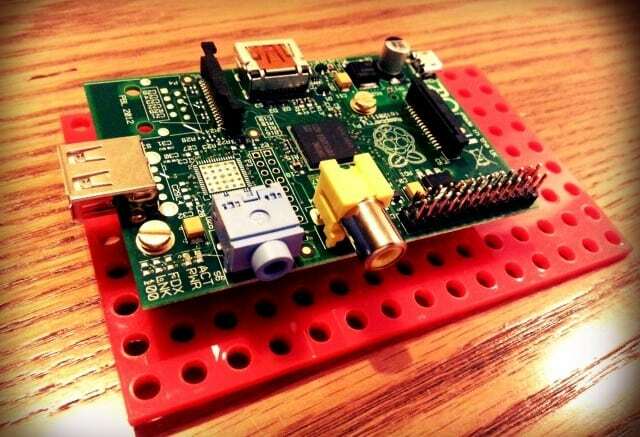 The Pi Plate is a small precision cut Raspberry Pi mounting plate made from 3mm acrylic, designed to integrate with existing building systems such as Lego Technic, Makeblock and generic industrial parts such as motors, gears, pulleys, belts, tracks and a lot more. The design is simple yet brilliant. 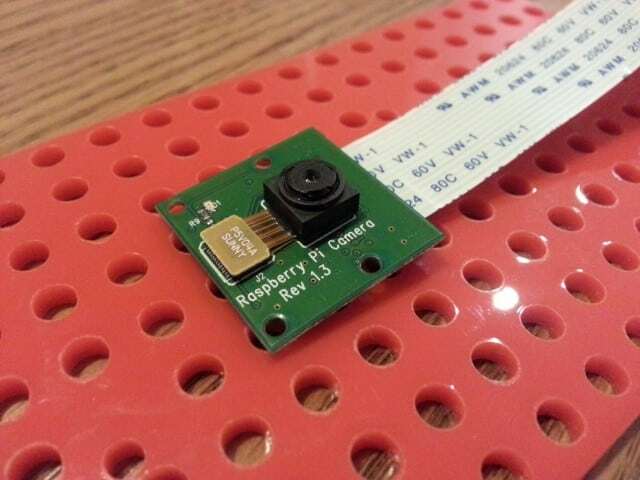 The Pi Plate comes ready to mount your Raspberry Pi on using holes specifically cut for the RPi’s mounting points. The nice people at The Little British Robot Company also supply the plate with the fixings required. 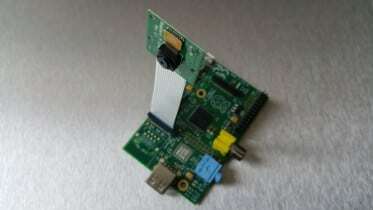 After your Pi is mounted, the possibilities are truly endless. Think of it as a solid blank canvas – your Pi is safely mounted and you have no less than 133 mounting points to build whatever your imagination can come up with – it’s got more holes than a new release from Microsoft! I found myself daydreaming about what I’d make with it…Robot Wars, RC cars, tanks, moon explorers, quad-copters and more. 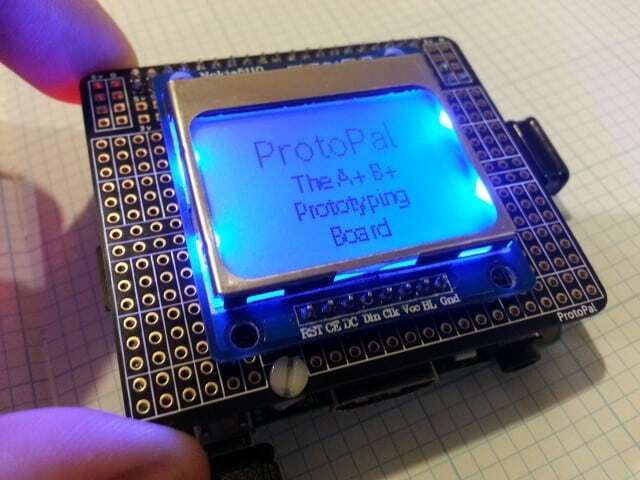 If that all sounds a bit much, you could also look at it from a simpler point of view – it could simply be used as a cool industrial looking Pi case or something to mount LEDs in. One final thing to mention, and another thing I love about this product – it’s 100% British. Designed and manufactured on our little green island, delivered in a Union Jack paper bag that Churchill would be proud of. The cherry on top – my delivery came with 2 bags of good ol’ Earl Grey tea. I can almost hear the national anthem now…a tear in my eye! For just £4, you can’t go wrong. Get your creative socks on, get yourself a Pi Plate! 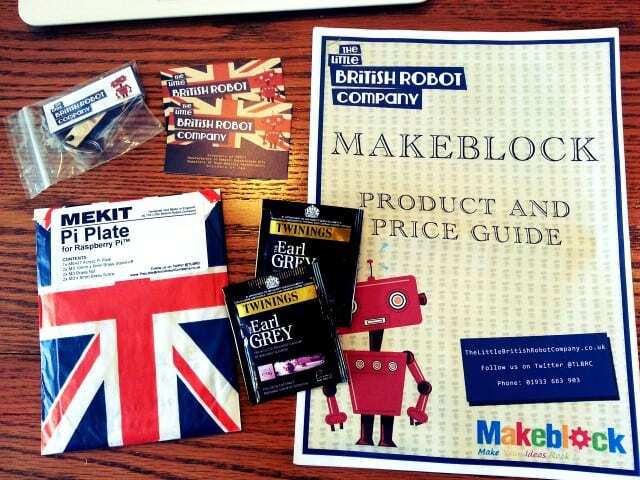 Be the first to comment on "The MEKIT Pi Plate from The Little British Robot Company"